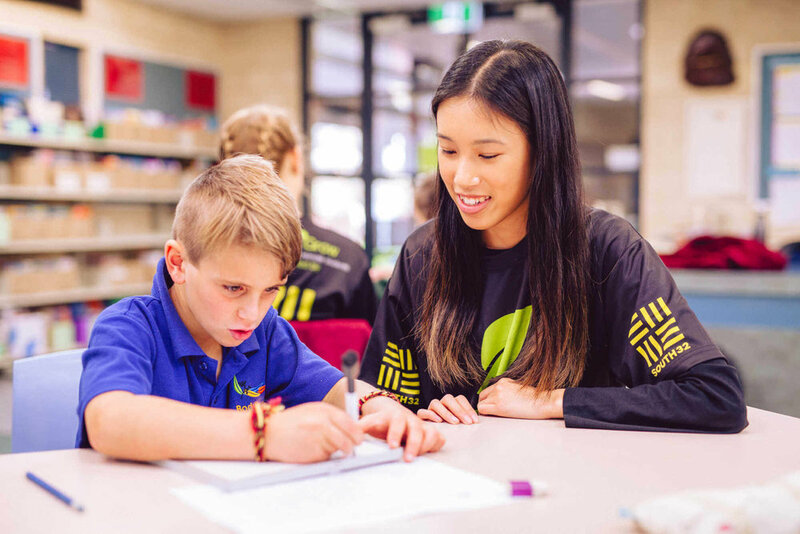 Our eMentor Program provides one-on-one mentoring to students in rural and remote Australia through weekly online sessions, with specific focus on building personal skills and emotional intelligence. Program coordinators volunteer additional time to arrange the logistics and provide support to our tutors and mentors. 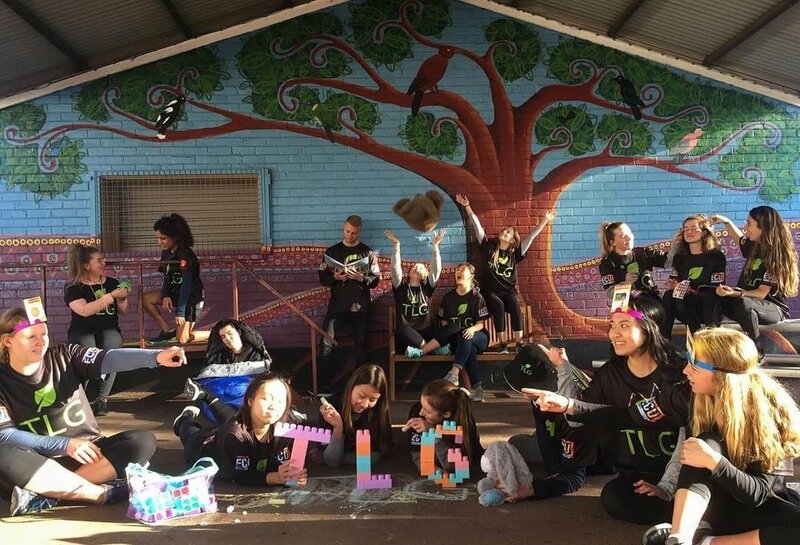 TLG would not be able to run its programs and reach as many students without our volunteer coordinators. We approach schools after careful consideration of a number of factors such as ICSEA score, attendance rates, level of remoteness, referrals from education officials and Aboriginal and Torres Strait Islander student percentage. TLG is committed to obtaining an Australia where every child has equal opportunity in education. Find out how you can become a partner and help us make a difference.